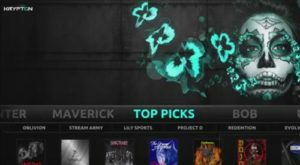 Today I am bringing the 10 Best Kodi 17.3 Builds for July 2017. 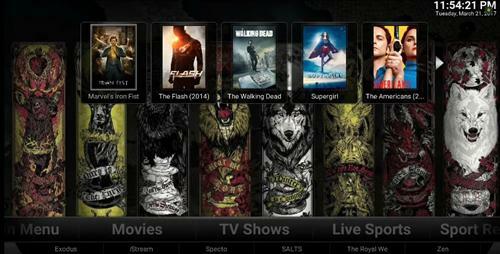 The list contains some of the best and working Kodi 17 Krypton Builds which you can setup in your Kodi to get the maximum out of this application. The best thing about all these builds is that all of them are loaded with tons of new Addons, so you can simply load them and use them right away. 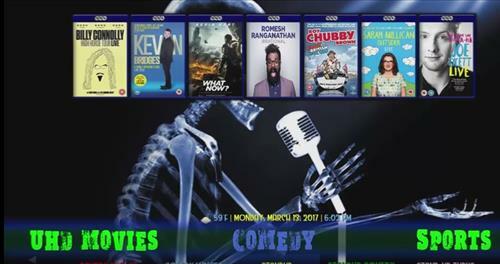 The latest and most stable version of Kodi Krypton is the version 17.3 and you can download it from the given link below. While the most of these builds that I am going to discuss below comes up with their own unique themes and skins which can make them distinguishable from other mods or builds. 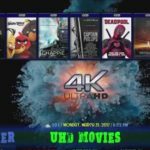 Now if you are new to Kodi, One thing that you must keep in mind is that these Kodi Builds are based on quite different mods. You might need more powerful specs in your device to match the better performance. 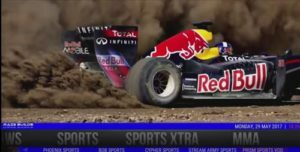 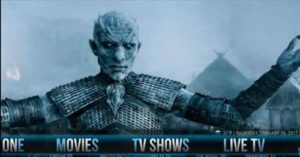 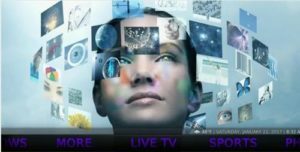 Below are the list of Best Kodi 17 Builds ( Kodi 17.3 Krypton) for your device with their screenshots. First one in the list is the New Cosmic Saints 4K Build for the latest version of Kodi 17 Krypton. 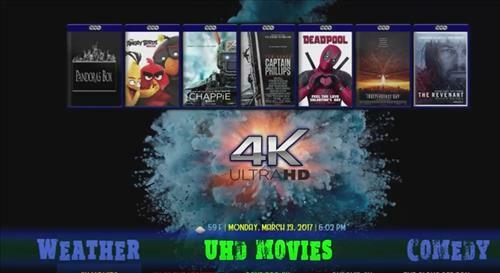 As mentioned in the name this is one of the best and most dedicated 4k content present for the Kodi platform. 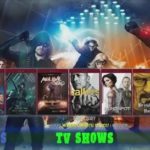 It contains all your favorite TV Shows, Live TV streaming Mods, Kids TV, 24/7 live sports and much more in this single build. Most of the addons are already loaded in this special build. Here are some of the screenshots of this build. 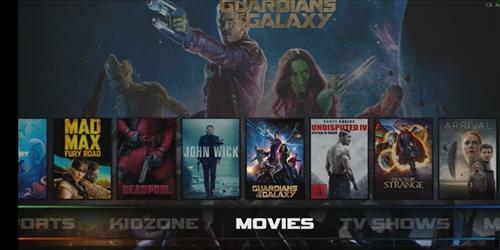 This new and updated Raze Reborn Build has the best variety of video on demand added in the list. 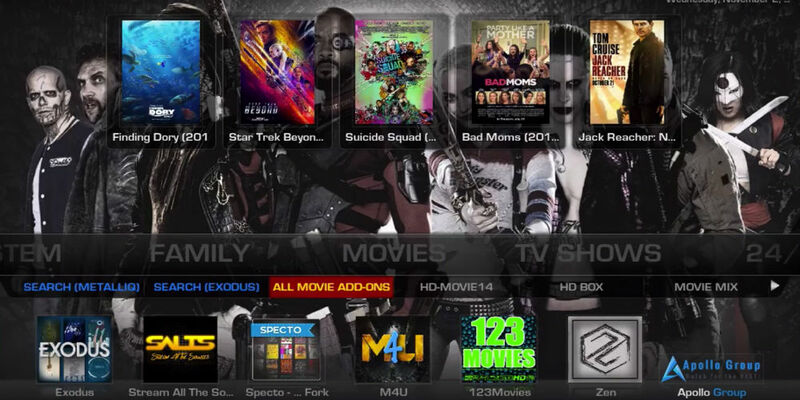 This is also regarded as the best Movies streaming Build for your Kodi Krypton 17. 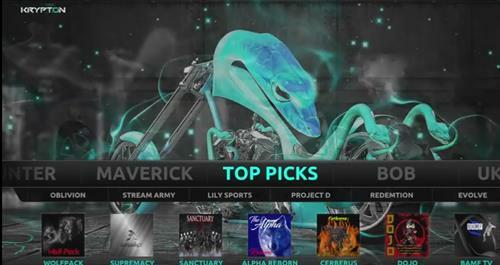 Here are some of the screenshots of the above mentioned Razor Reborn Build. 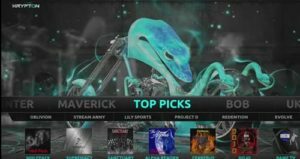 How to install Razor Reborn Build on Kodi 17.3. 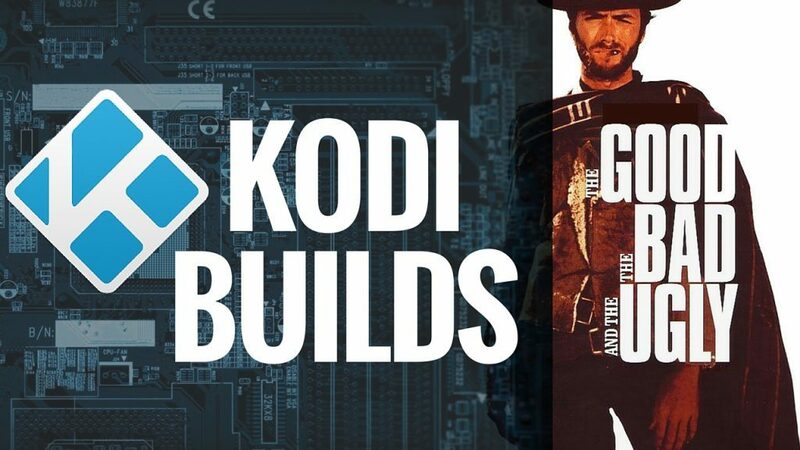 For all the old Kodi users, this has always been the most talked about Build even for the previous version of Kodi 16.1. 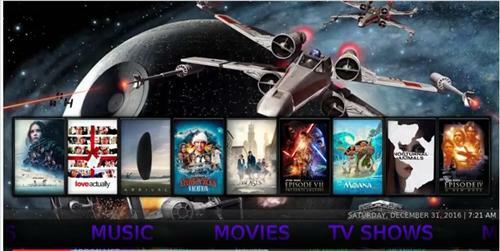 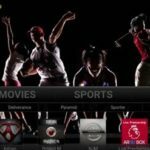 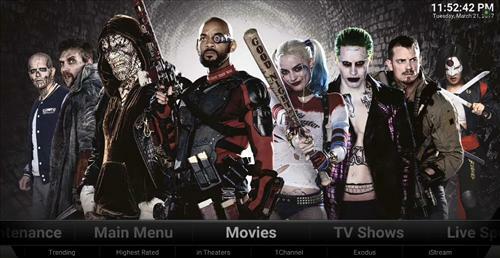 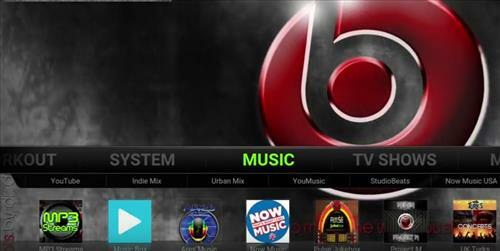 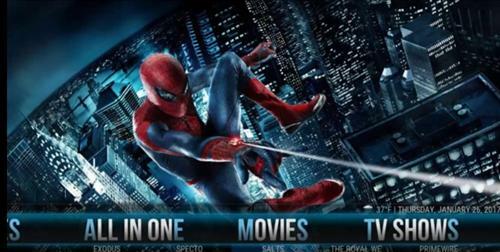 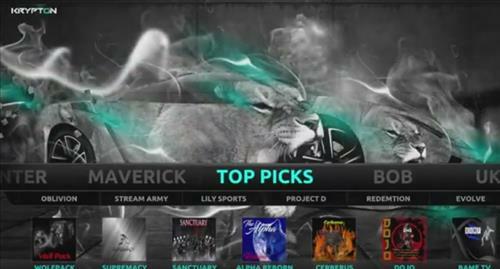 The latest Eden Ultimate Build comes with the latest addons for Sports, Movies, Kids, TV Shows and Live TV. 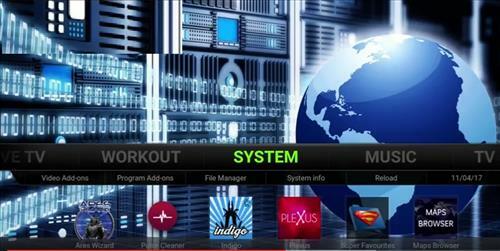 The older Pulse build has been abondend by the developers but we have a whole new Pulse CCM build is here. 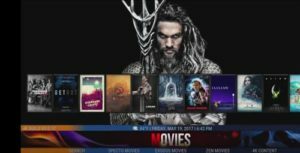 This is also being regarded as the best Kodi 17 Krypton Build for the year 2017. 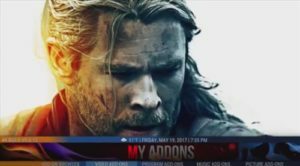 You can have all the powerful addons pre-installed in this build and wont make you feel any difficulty in installing this addon. 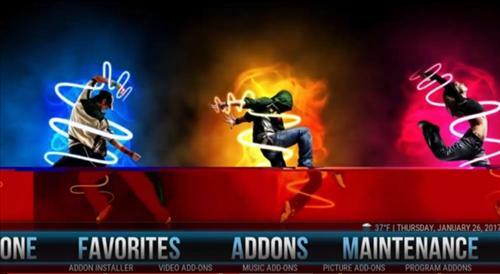 Here are some of the screenshots of this addon. For the best Movie and Fire Tv box build, This Mammoth Build is one of the best and can be downloaded on most devices that support latest Kodi Build 17.3. I have personally used this on my Nvidia Sheild TV and even on my Android tablet and worked absolutely fine. 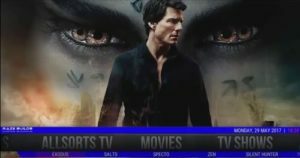 Here are some of the screenshots of the this wonderful build on my PC Windows 10. This is one of the most powerful build and was found in previous versions of Kodi as well. The kodi 17.1 Krypton has this build widely used for the latest 4K movies collection. There are some quite useful 3D movies addons pre-loaded in this build which made this as one of the best among latest builds. 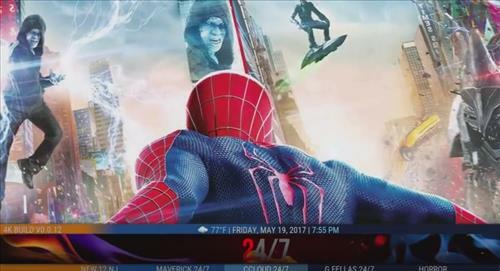 Here are some of the main Screenshots of this build. 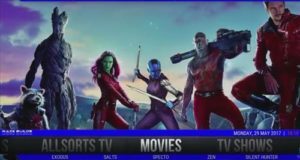 Here we are with yet another updated version of No Limit Magic Build, previously found in older version of Kodi. 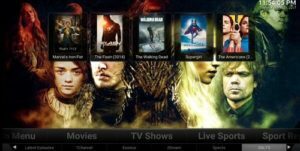 Its a clean build with addons pointing to best and working TV Streaming, Movies and some saved TV Shows. The build can be downloaded on the latest Kodi 17.3 Krypton using simple procedure. 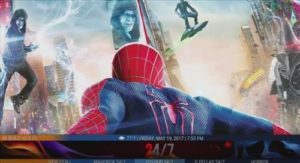 Here are some of the main screenshots of this build. 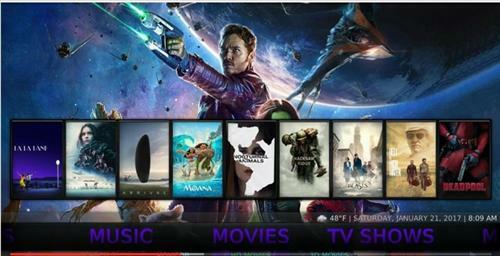 Titanium Build is also one of the oldest builds for the Kodi platform. 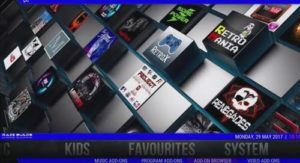 The developers are quite keen to make their build remain alive and work fine. 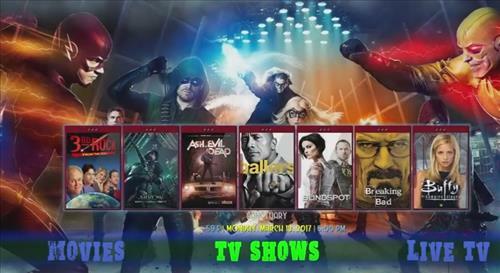 It has Movies, Live TV, Live Sports, and more. It has many popular add-ons such as Salts, Tevee, Velocity, Pro Sport, WolfPack, Zen, Stream Hub, Royal We, Goodfellas, Echo Streams, Gobble, Project M, CCLoud, Project Cypher, Maverick TV, Sanctuary,Bob, Phoenix and more. 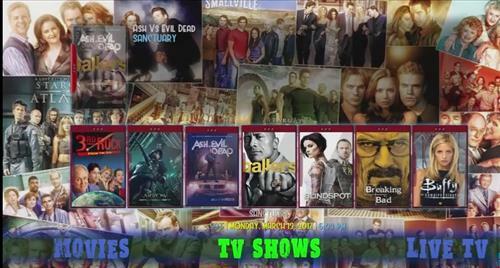 Here are some of the screen shots of this build. 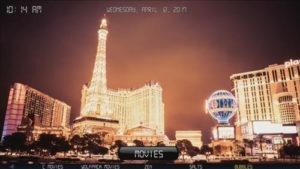 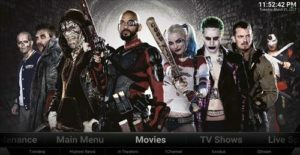 The new and mostly downloaded for its extensive collection of Hollywood block busters, The MagicTV is regarded as among the top 10 best Kodi 17.3 Krypton Builds. 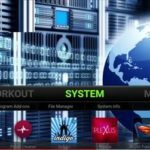 You can have add this build by simply adding the address. 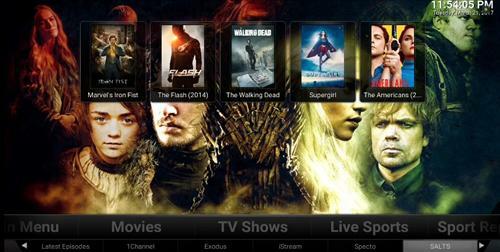 All of the Addons are pre-loaded and work fine for this build. 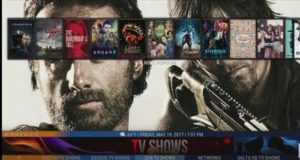 Here are some of the screenshots of this build. 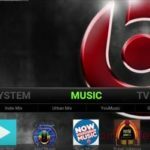 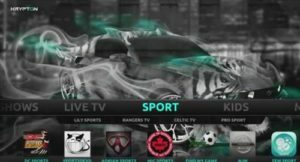 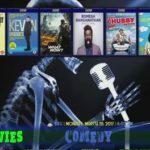 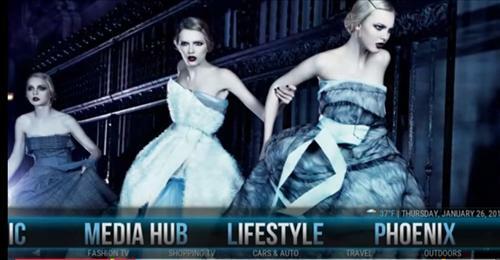 One of the best and most renowned Kodi add-on which has been regarded as one of the most downloaded in all versions of Kodi so far. 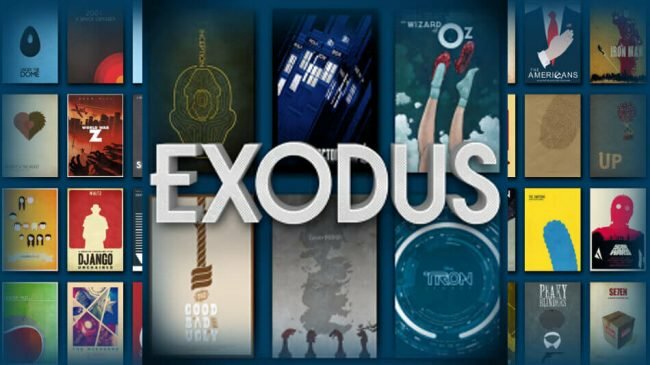 The Exodus is available for Kodi 17.3 and is here with all its might. You can simply add this addon by following the updating guide given below. 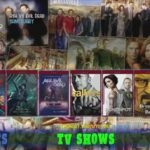 Hope you will find this list helpful. 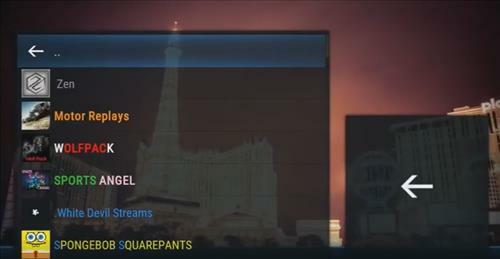 We keep on updating the list.